I was recently asked by an associate why I hunt dusty Wild Turkey. It was more than curiosity – it was a question seemingly laced with confusion. Perhaps there was cause for alarm – I mean, my preferences had changed rather quickly, and with laser focus too. The answer is actually quite simple. It’s the profiles. 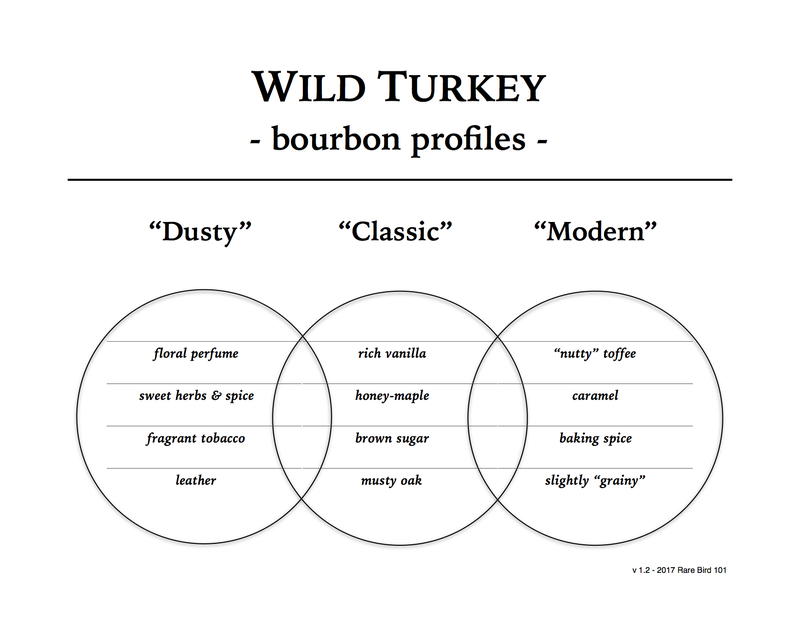 I say profiles with an “s,” as there is no one single “old Wild Turkey” profile. Dusty Turkey bottles do have a lot of similarities, however. The core notes (vanilla, molasses/brown sugar/caramel, musty/funky oak) are richer than many modern whiskeys and the mouthfeel is uniquely oilier. The secondary notes can be amazing depending on the bottle. And in some cases, such as with Beyond Duplication or “Cheesy Gold Foil,” the secondary herbal/floral spice notes can really steal the show (yet still keep the whiskey amazingly balanced). And it’s whiskeys like this 1987 Wild Turkey 101 8-year that remind you that a once standard-shelf bourbon is a true quality pour in comparison to many top-shelf modern allocated bottles. But the bottom line is this … I hunt old Wild Turkey bottles to drink the whiskey contained within. I’m not keeping a bottle museum or hoarding them like gold bullion. I simply and quite genuinely love it. There’s a lot of hype in the bourbon world right now. Old Turkey gets its fair share nowadays. Just remember that Wild Turkey was always made for the everyman. It was made to be enjoyed – at the campfire, on the back porch, at the local grill, with friends, with family, or all by your lonesome. And while I agree that there should always be a premium on most any item old or out of production, just remember that this stuff won’t keep forever. Pay or trade reasonably with the enjoyment of consumption in mind. If you have it and love it, sip it and share it. And I’m honestly not trying to preach, I just have a true appreciation for the brand and its expressions – past, present, and future. This is not Pappy. This is the Mighty Gobble. Overall: Excellent. While not as complicated as some other ’80’s and ’90’s Wild Turkey 101’s I’ve had, it shines in the core profile notes and maintains a nice balance between sweet and spicy. In comparison to today’s Wild Turkey … well, almost no comparison really. This is a fantastic whiskey for sipping, sharing, and thoroughly enjoying on a relaxing evening – nothing more, nothing less.